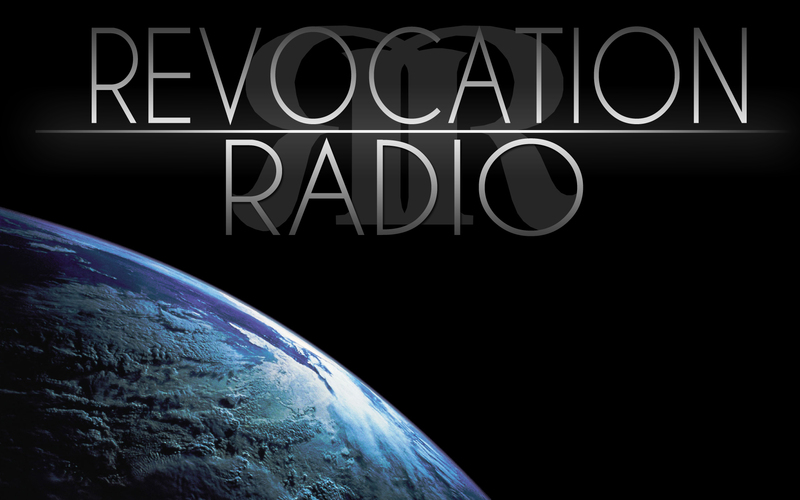 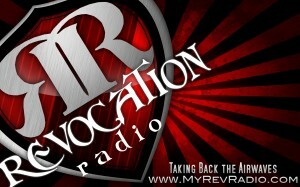 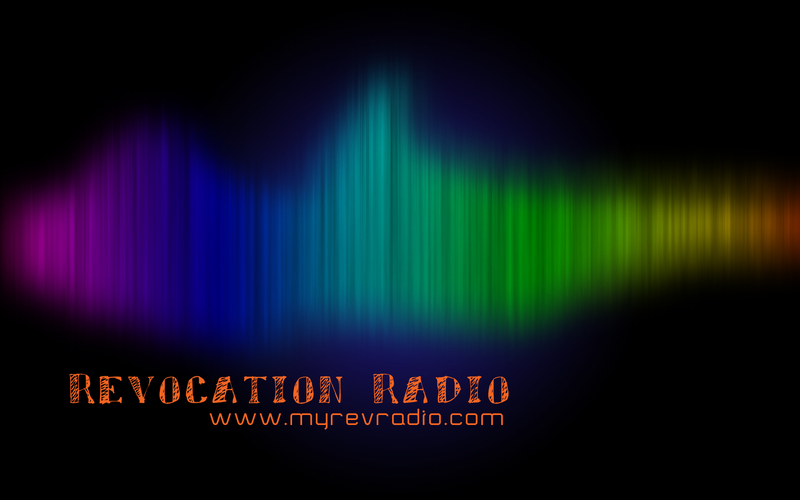 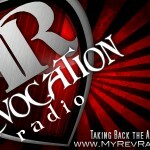 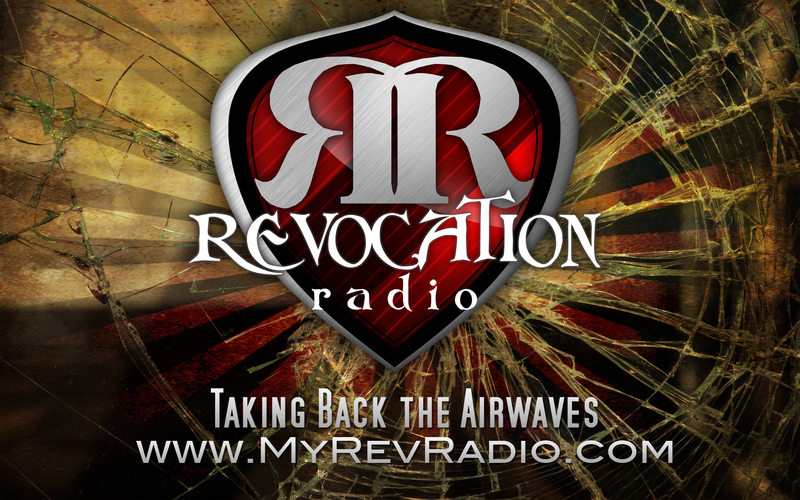 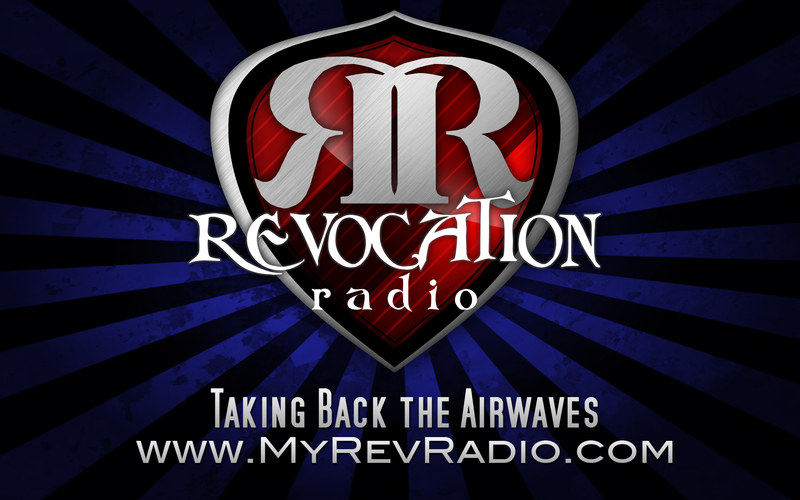 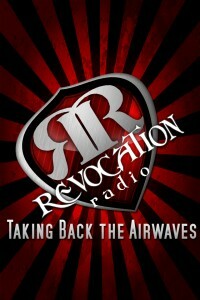 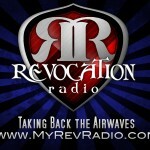 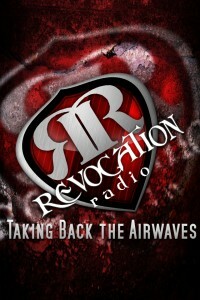 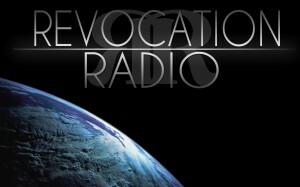 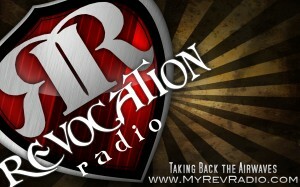 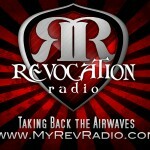 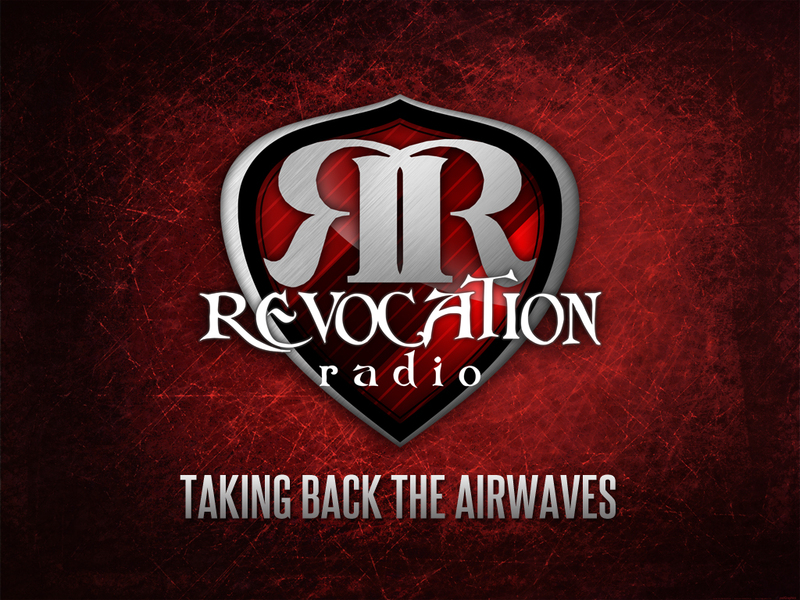 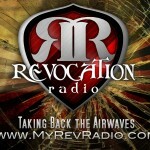 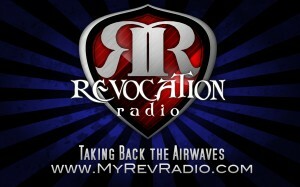 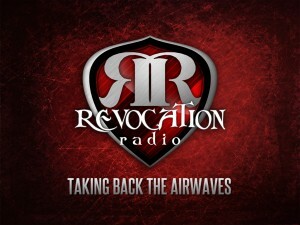 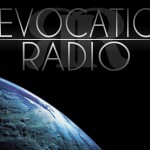 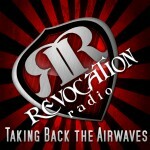 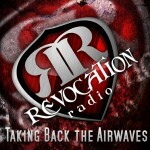 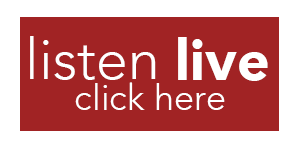 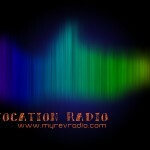 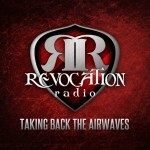 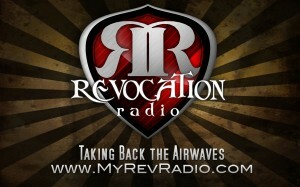 Spice up your background with these free Revocation Radio Download! 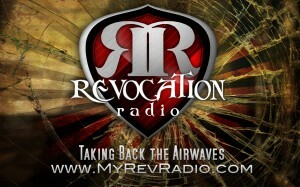 All designed by our own, Anthony Baumann. Feel free to share and post! Look for instructions on how to download the images below.